Once you have completed the buyer consultation and your financing is approved the Gonzales Team Buyers agent will take you out to tour homes. Touring homes, to find your home, can be a fun and exhausting experience all at once especially during the summer. When touring homes in Henderson during the summer the car can get quite hot and several homes will not have power so the air conditioner will not be running. Dehydration and heat exhaustion can sneak up on you during the showings so it is good to have lots of water and wear light clothing. Touring homes can take 2-5 hours depending upon how many homes you narrow down your search to and how long it will take to write an offer. An ideal number of homes to see in a tour is 4-5 homes. Viewing more than 4-5 homes can become very confusing because they will all start to look the same. 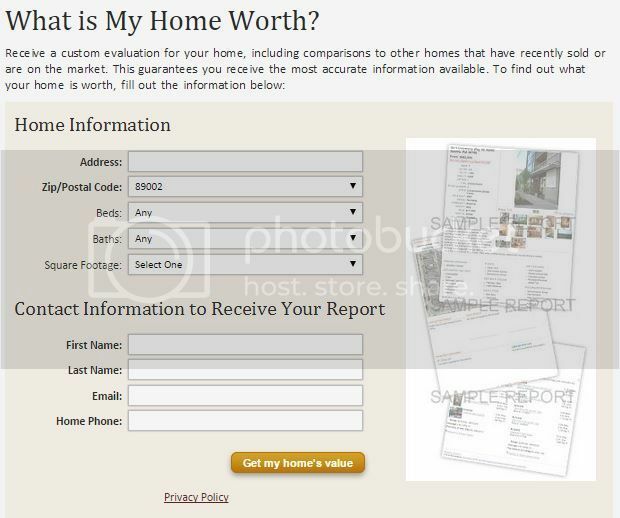 The best way to narrow down the number of homes is to go through the homes online, view the pictures and read the descriptions and eliminate anything that doesn’t fit your needs. During the initial process with your agent they would have set you up and search to view homes online so that you can do this step. If you have more than 5 homes to view either we are way off the mark on the search or there are an abundance of homes that match your criteria and maybe we need to add some more criteria to the search. When we head out to view homes all decision makers need to go along. You will either ride in the agents car, they will ride with you in your car or you will follow them in your car. It all depends upon how many people are on the home tour and the situation. It is always a good idea to ride in the same car with the agent if possible. Because if you are not familiar with the area they can go over the history of the area and point out amenities that you require. After touring the homes we will sit down to write an offer and depending upon how many questions you have or how we need to structure the offer it should take a half hour to an hour to complete. During the buyer consultation your Gonzales Team agent will give you a copy of a blank purchase agreement and all the Nevada Disclosures to preview before writing a offer. This way once we get to this step you will already know what items are needed and would have had the opportunity to discuss any questions that you have in regards to the purchase agreement and the market. Charge your phone, camera or video camera to take pictures and videos to remember the home during the offer process. Wear comfortable shoes and loose clothing, we will be doing a lot of walking. In the Gonzales Team buyer consultation you will receive note pages for you to write notes to remember the home and why you loved it and what stands out. Examples; Dining room big enough for Sunday dinners with family, play room for kids, amazing backyard for entertaining. Rate the homes once you walk out the door. What home is number 1, 2, or 3. Throw out any that are under #3. Bring lots of water. During the summer months if you want cold water it is a good idea to freeze the water bottles. Be prepared to write an offer with a check book for earnest money deposit and your pre approval lender letter. If your children will be with you during the buyer consultation and home tour it is a good idea to bring something to entertain them like a tablet, phone, video game or coloring books. NOTE: Most important tip in a Seller’s Market; Don’t forget that all decision makers should be on the home tour because to find a home in certain market situations can be difficult and if you don’t write an offer immediately you could lose out on an amazing home.